The post 10 Great Things to do in Taipei, Taiwan appeared first on The Lost Passport. 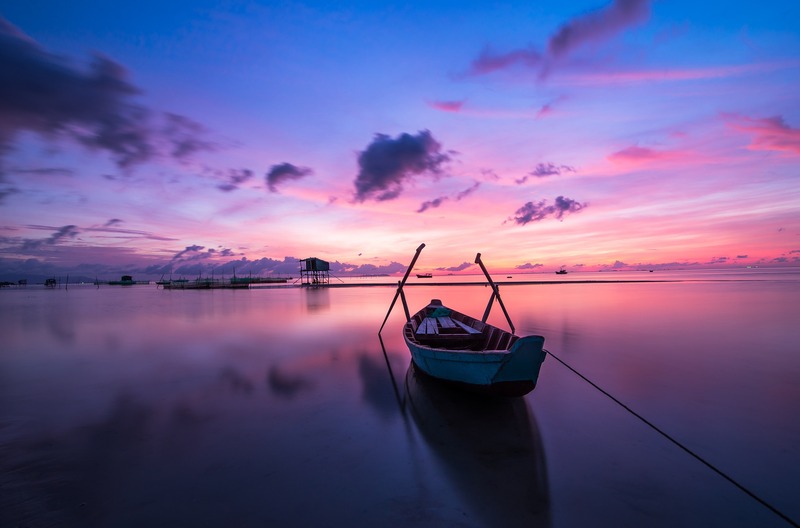 Luxury travel in Vietnam provides the perfect destination for seasoned and sophisticated travellers looking for new experiences. The post Whitehaven Beach Half Day Trip (Whitsunday Island) appeared first on The Lost Passport. 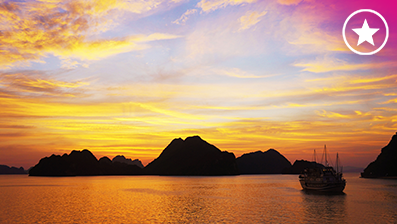 If you want to get a well-rounded sense of Vietnam, this is the trip for you. You’ll see all the significant cultural landmarks, hike and stay overnight in a cave and enjoy epic cycle rides through the countryside. The post Ninh Binh Tour in 2 days: A fantastic trip with Amalya and Ari appeared first on Vietnamtrustedtours. The post Things to do at Inle Lake (Myanmar) a Must Read Guide appeared first on The Lost Passport. 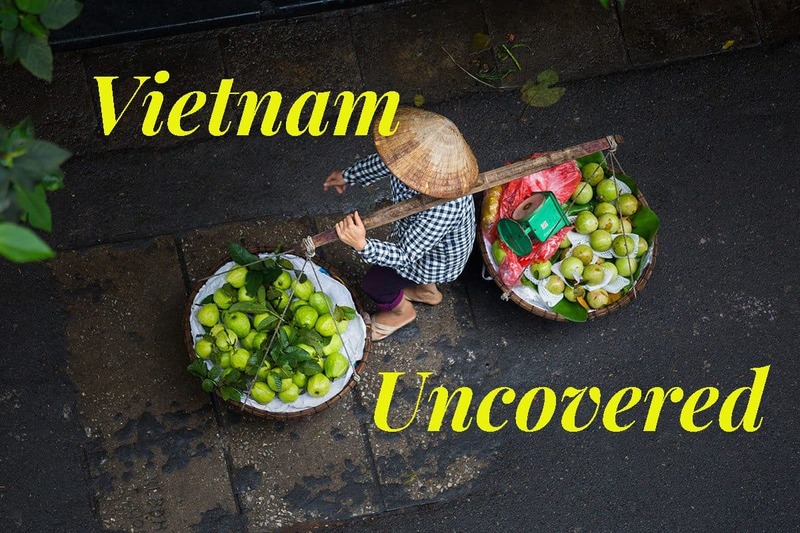 This Ultimate Vietnam tour gives you an in-depth experience of the people, the culture and the history that Vietnam has to offer. Two weeks or two months, North to South or vice versa. 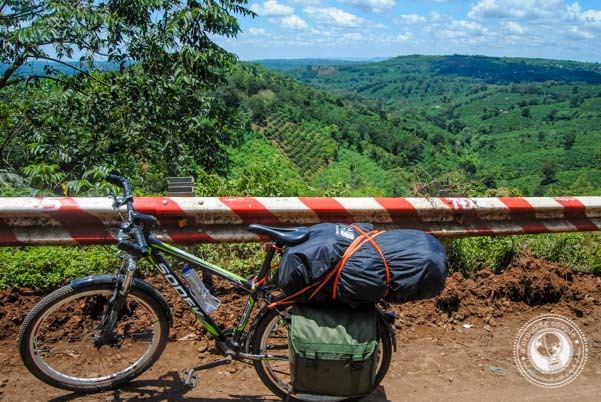 This is the ultimate Vietnam motorbike itinerary to answer all your questions. 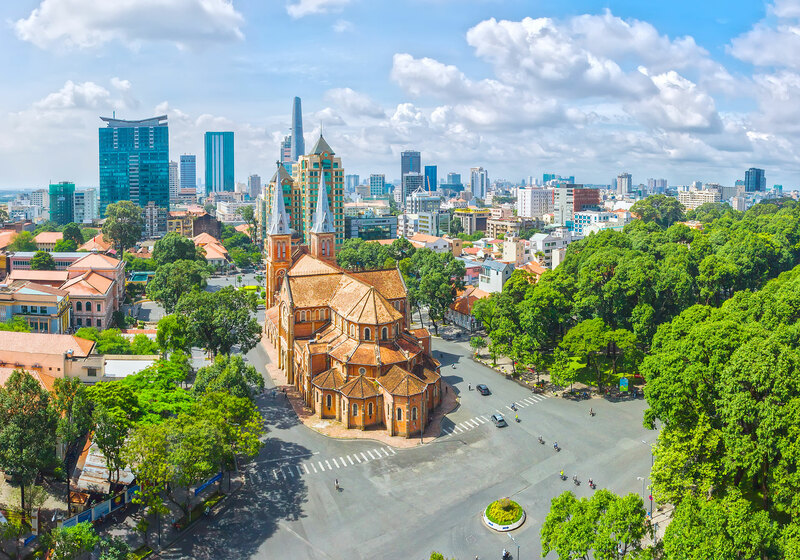 The post Hanoi street food tour with Brent and Helen appeared first on Vietnamtrustedtours. 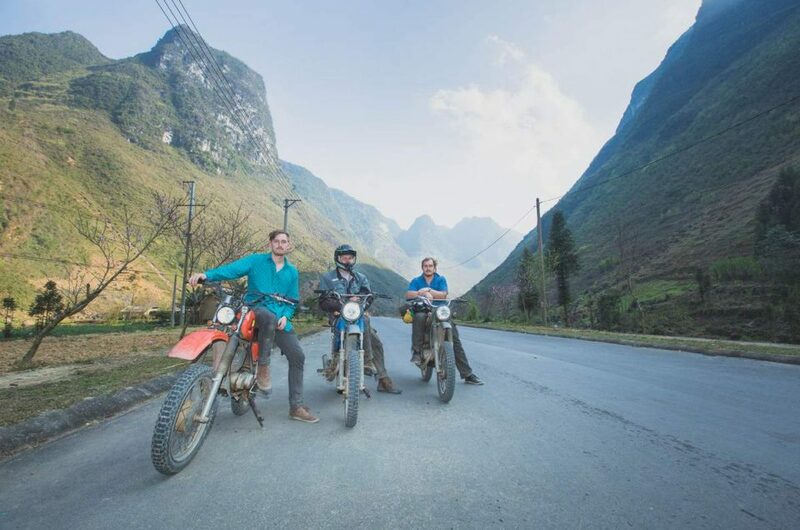 The post Motorbiking the Ma Pi Leng Pass (Dong Van to Meo Vac) appeared first on The Lost Passport. 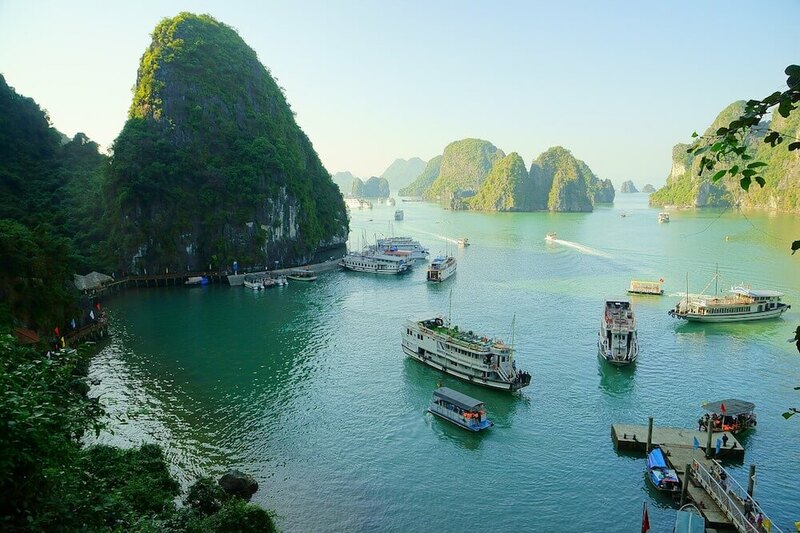 Explore This Vietnam Tour - A 15 Day Amazing Journey From North to South - Book Today! 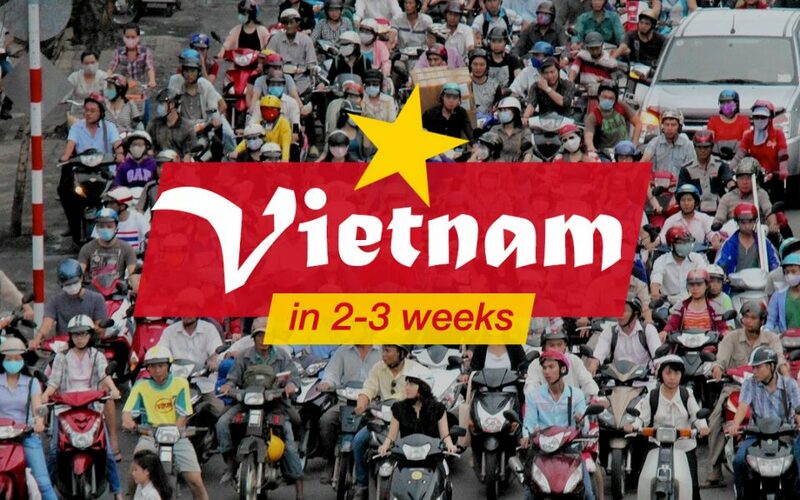 Yes, the words 'Vietnam' and 'road trip' might sound scary when put all together. But believe us, once you've made it out of bustling Hanoi, the countryside offers many multi-sensorial rewards. 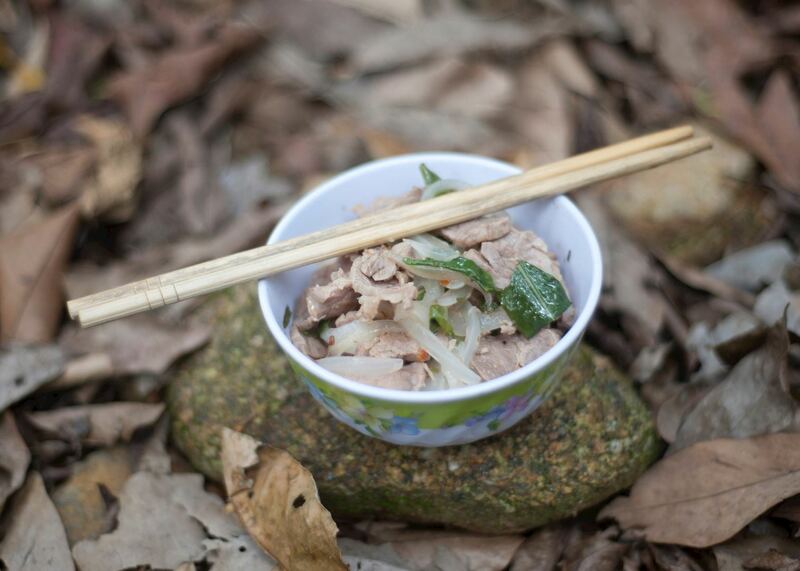 If the extent of your Vietnam experience is the rice paper roll you had for lunch, then we have a problem. From the food to the culture, people and pace, Vietnam is a sensory overload for all the best reasons. 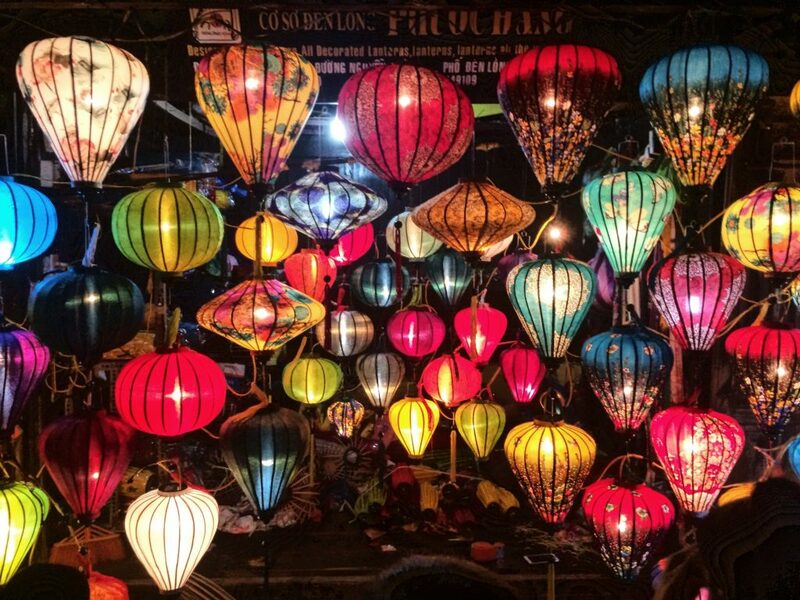 With so much to do and see and eat it’s hard to narrow down a selection of highlights but here's the ultimate checklist for your Vietnam travels. The post 14 Recommended Stops on the Great Ocean Road appeared first on The Lost Passport. If you're craving some serious exploring to satisfy your wanderlust, then be sure to check out this ultimate Vietnam adventure!